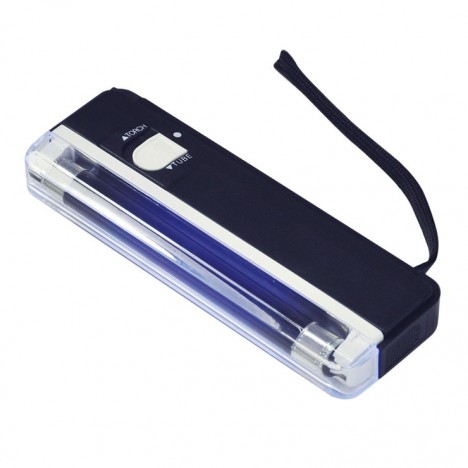 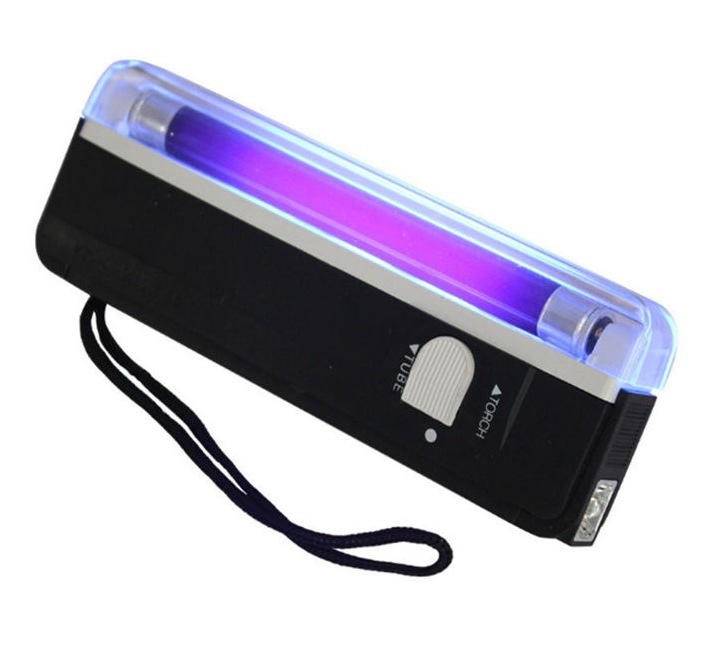 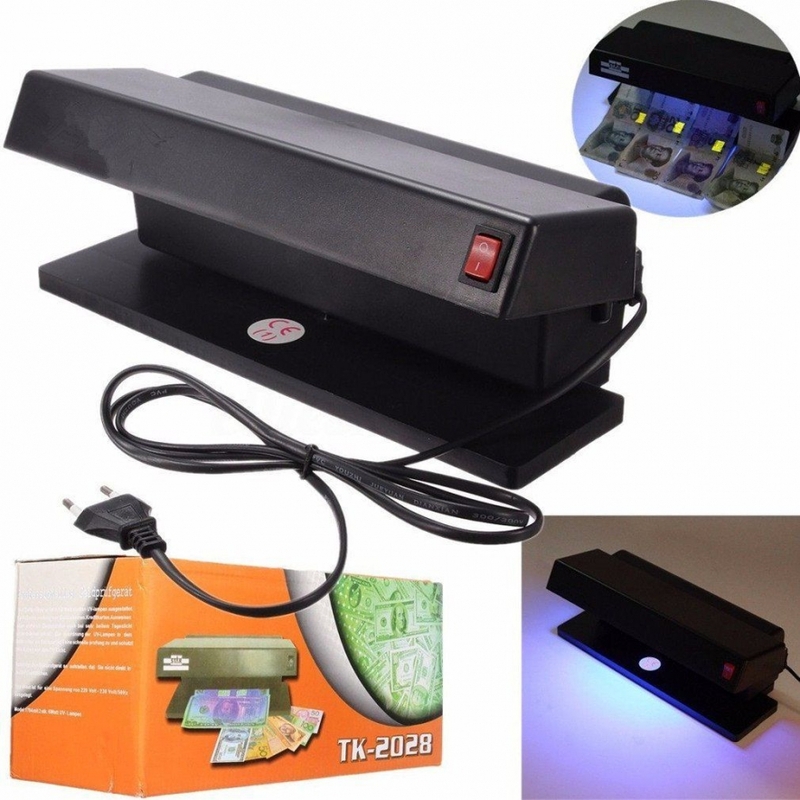 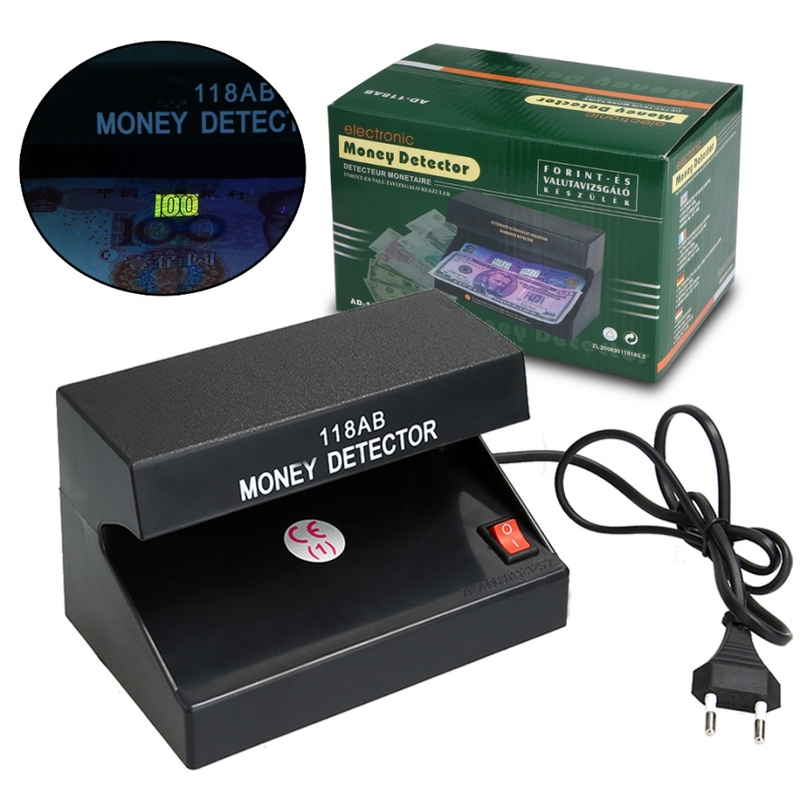 This portable UV Lightis perfect for checking hidden security features on identification cards, passports, and currency, such as security strips and watermarks. 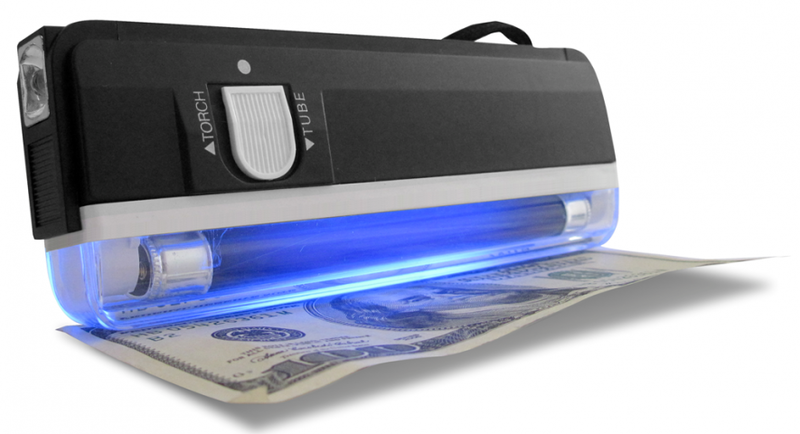 This light will also reveal stains and alterations, as well as verify paper quality. 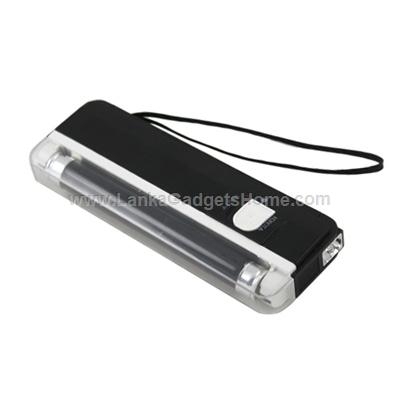 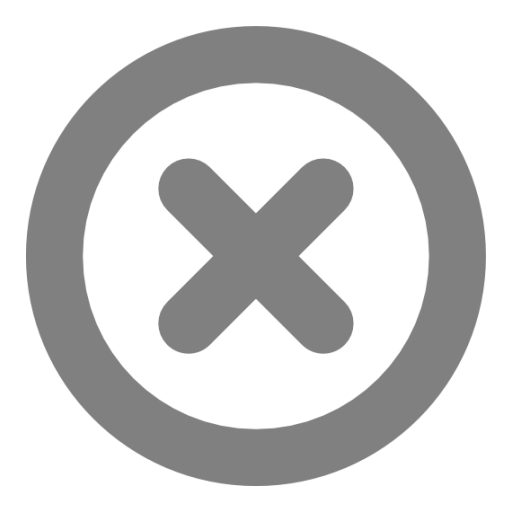 It fits securely into a pocket or bag, and also includes a LED light for convenience.